Whether you are a seasoned opera travel enthusiast or a novice eager to learn more, our small-group holidays in Italy will take your love of classic Italian opera to new levels of appreciation and enjoyment. From mesmerising performances in breath-taking venues, to charming accommodation and mouth-watering cuisine, our four-night Italian holidays have been carefully designed for a superior getaway. 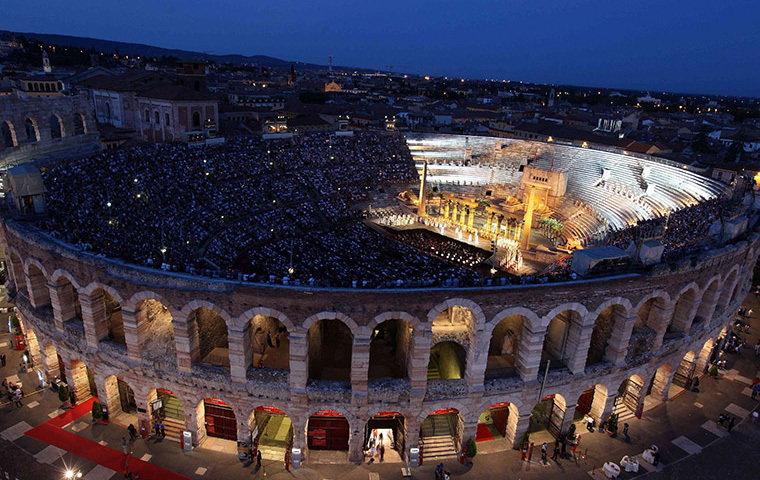 Our fully escorted opera holidays in Italy offer the very best seats at some of the world’s most iconic venues, getting you closer than you ever thought possible to the performances and the stories behind the music. Before each performance, meet Italian opera experts who will share their passion and knowledge with you, so you can get even more from the stunning spectacle on stage. Experience one of Italy’s greatest passions in its most famous cities, with an opera break in the cultured country. Reserve seats with us and see works by composers like Verdi, Bellini and Puccini in the birthplace of opera, at majestic venues throughout Italy. 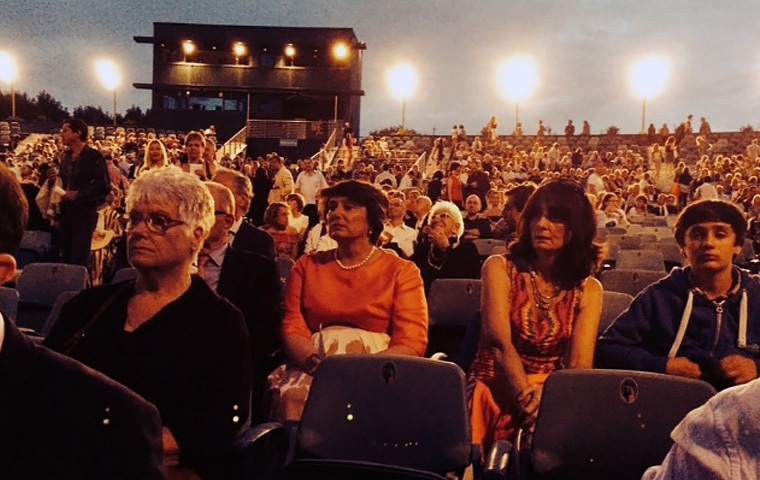 From lake-side settings to ancient amphitheatres, you will experience outdoor opera in unrivalled venues, that deliver incredible atmospheres and acoustics. 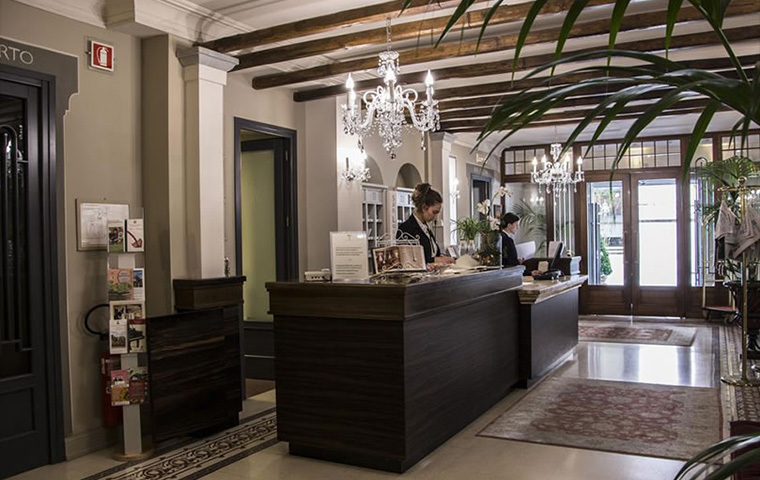 During your stay, you will enjoy handpicked, high quality hotels in Italy. The sophisticated and elegant accommodation has been selected for its beautiful finish, outstanding hospitality and proximity to local attractions. Enjoy leisurely afternoons exploring historical cities, experience opera-filled evenings, and then retire to your luxury hotel for Italian comfort and style. 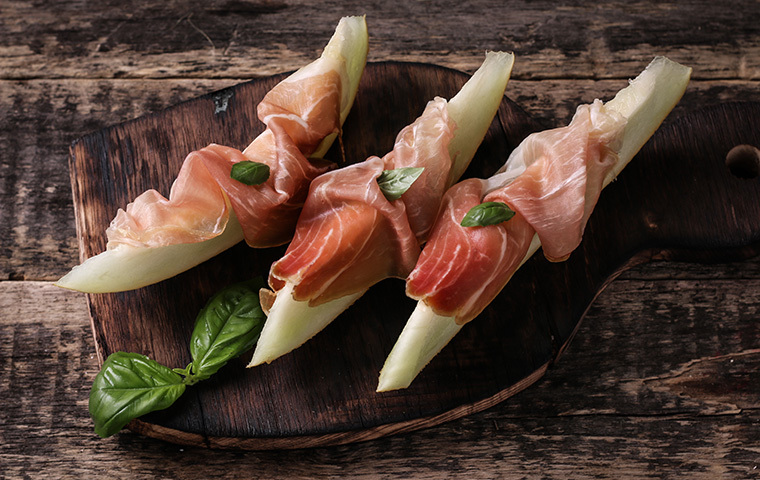 This being Italy, where the love of great opera is rivalled only by the passion of good food, you will be able to appreciate some of the most authentic cuisine the region offers. Throughout your opera break, we invite you to dine at some of the finest restaurants. Approved by our team, you are welcome to join us at hand selected restaurants, or we can provide recommendations of excellent establishments in the local area. Across all our opera tours in Italy you can appreciate every facet of Italian culture. Organised by passionate experts, explore our opera holidays in Italy for an experience you will treasure for many years to come. Fully Insured for your Protection by Zurich Insurance Company PLC on behalf of Towergate Chapman Stevens.